June 21, 2014 in the music room Art Museum of V.V. 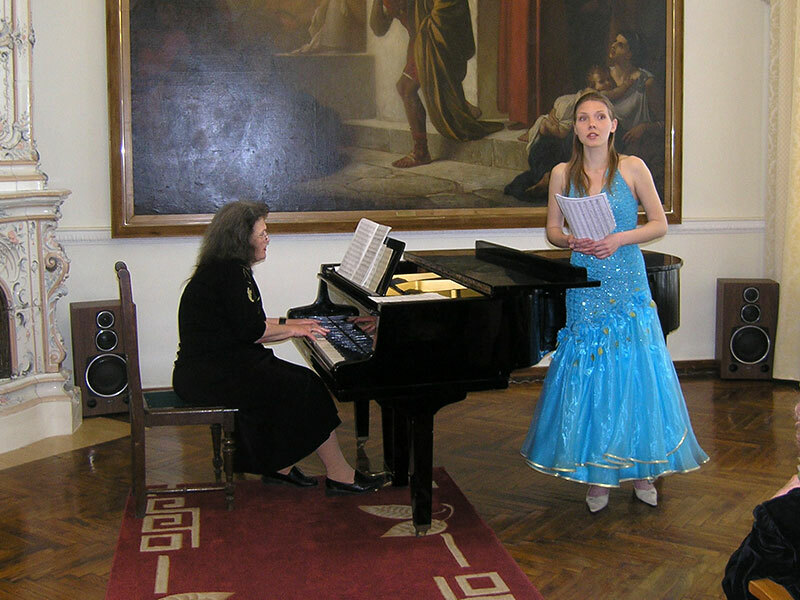 Vereshchagin with constant recital teacher Children's musical school № 2, the composer, of the Ellina Mikhailovna Obraztsova, dedicated to the 100-th anniversary of the Art Museum V. V. Vereshchagin, and the 25th anniversary of Pushkin Club. 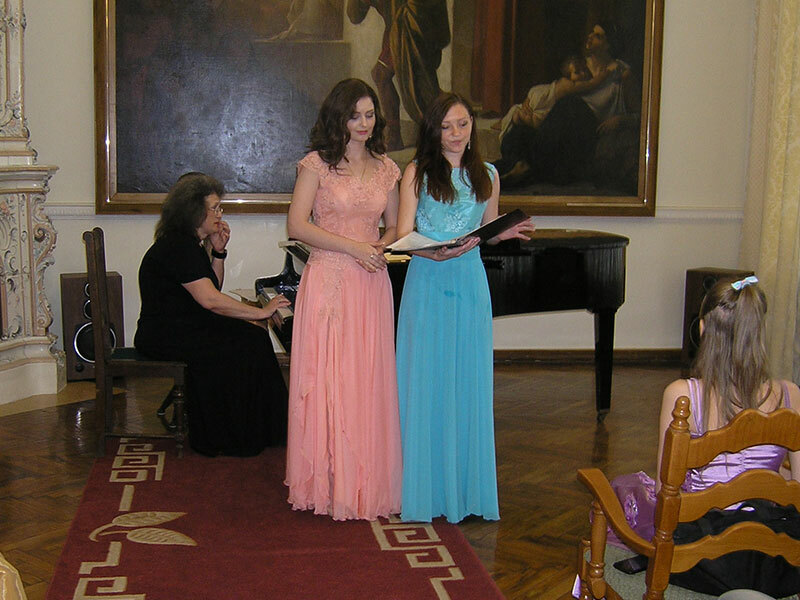 Concert led students of E.M. Obraztsova, Anya Silkina and Elena Romanova. Concert video posted on the YouTube. 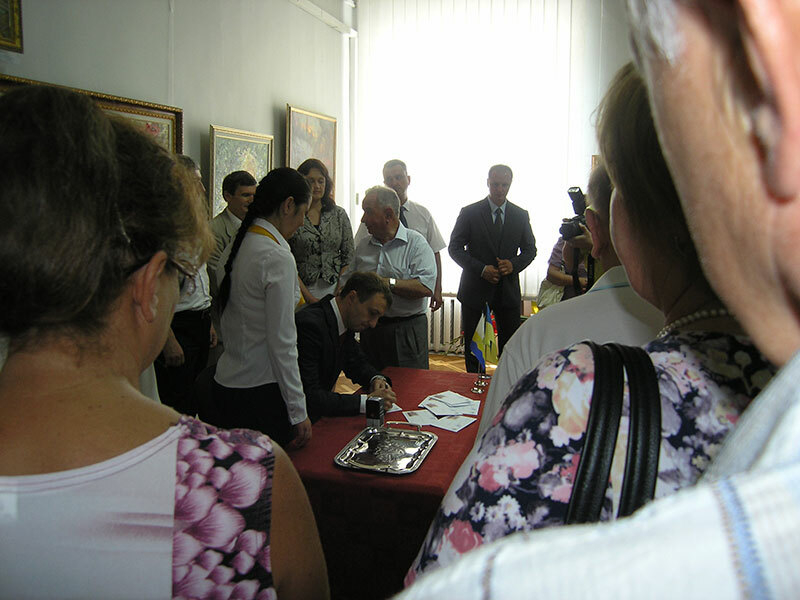 June 6, 2014 Nikolaev art museum named after V.V. Vereshchagin 100 years since its foundation. 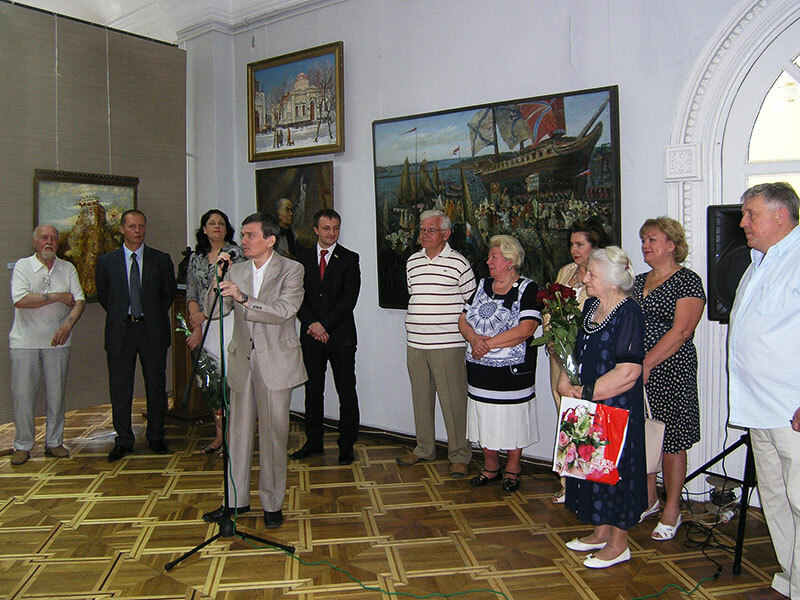 On this occasion, the museum's director S.N. 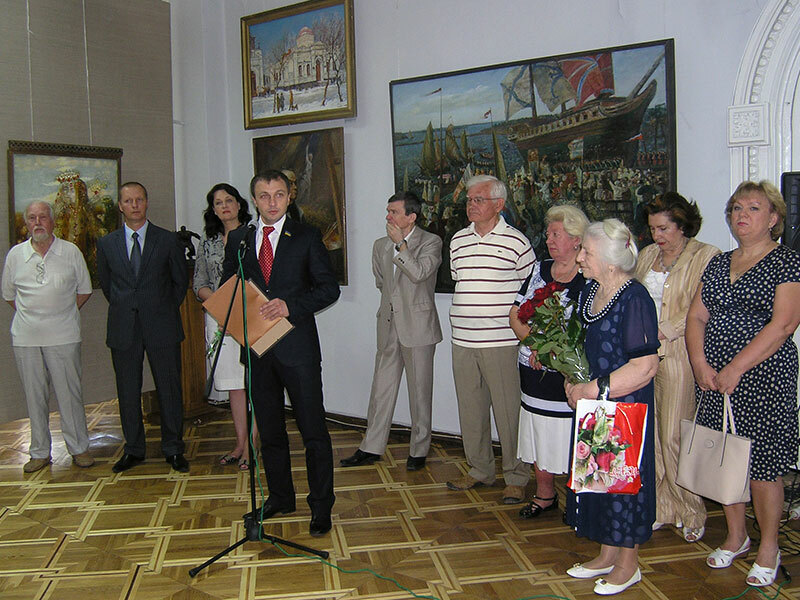 Roslyakov in the presence of the public and the city of Mykolayiv Regional Council Chairman, of Taras Cremin’, opened an exhibition dedicated to this anniversary. 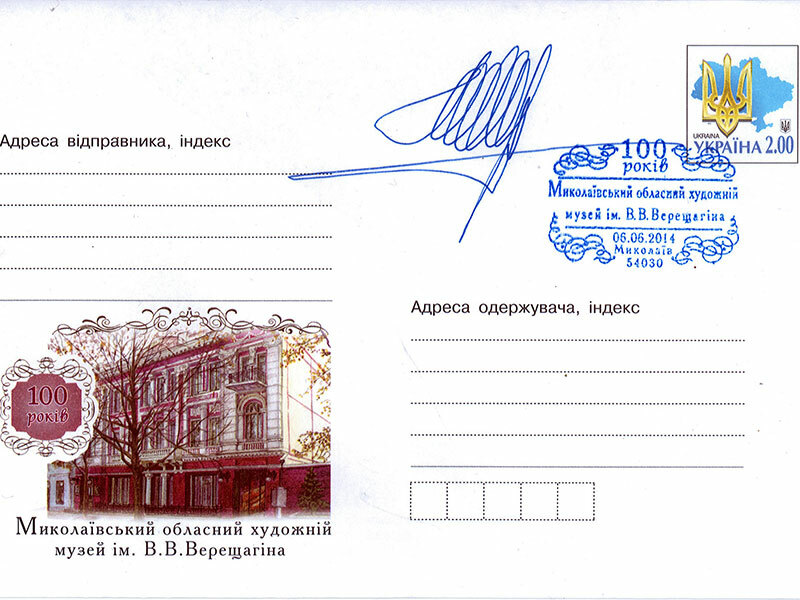 After that, the repayment of the commemorative postage stamps on envelopes. The main celebrations, commemorating the 100th anniversary, will be held in October this year. 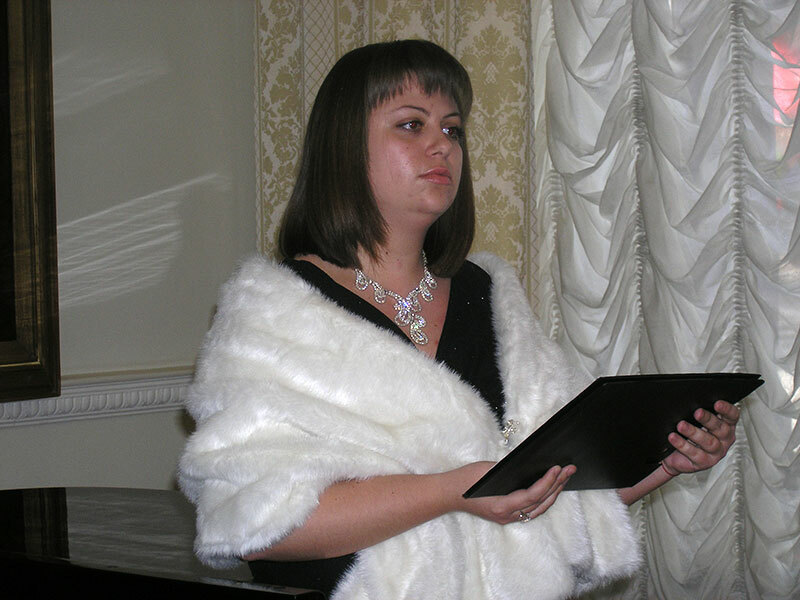 April 27, 2014 in Pushkin Club, the traditional literary and musical evening dedicated to personal creativity club members. Evening prepared and led the club secretary Natalia Nagornyak. 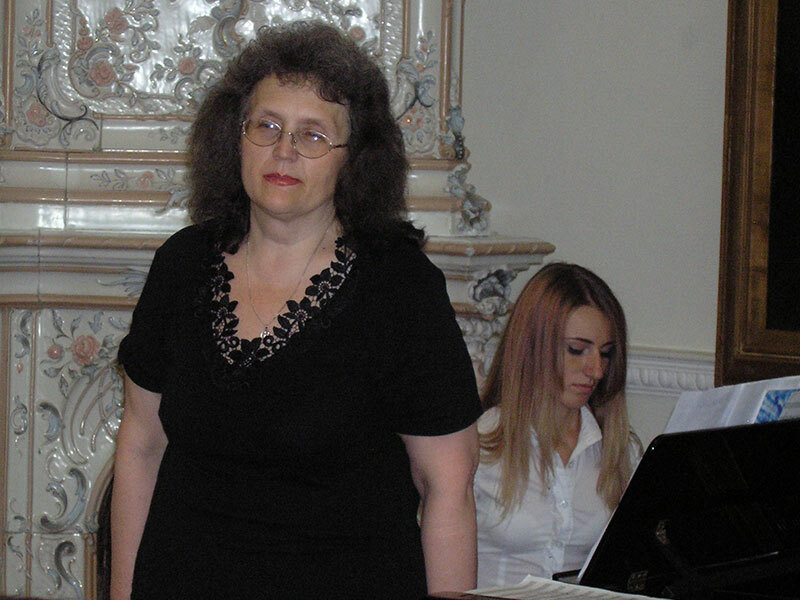 In the performance of the works council member of the club, composer, of Ellina Obraztsova (piano) attended Nadiya Shtogrina and Lilia Krumilenko (vocals). All of them are teachers of Children's Music School № 2. Full video report about it on YouTube. 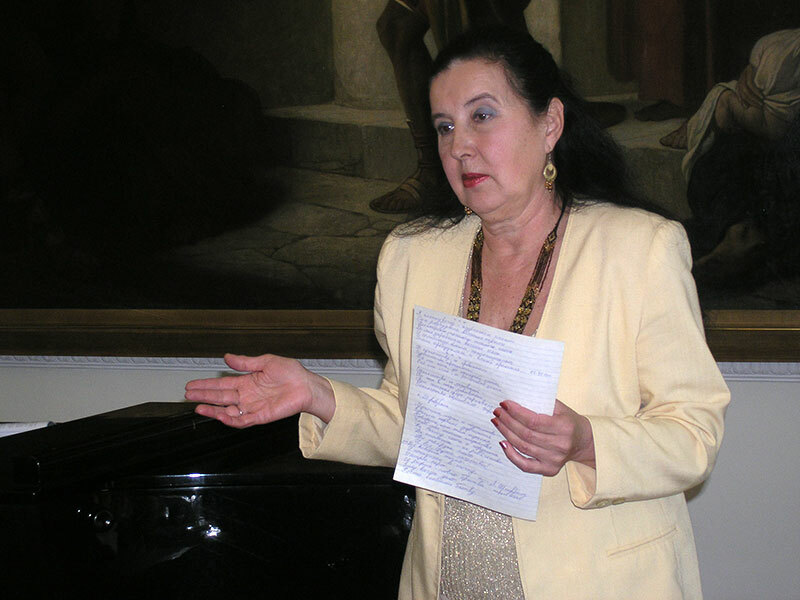 March 23, 2014 in Pushkin Club hosted an evening dedicated to the World Day of Poetry and the 200th anniversary of the birth of the Prophet and the Poet Taras Grigorovich Shevchenko.  Keynote speech made Laureate of the State Prize T.G. 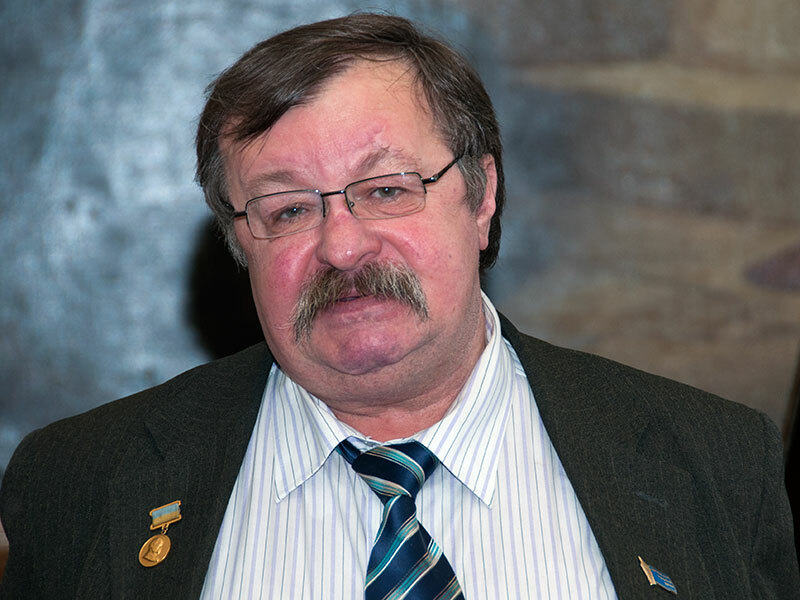 Shevchenko and Laureate Literary Prize of Leonid Vysheslavsky, poet Dmytro Kremin’. 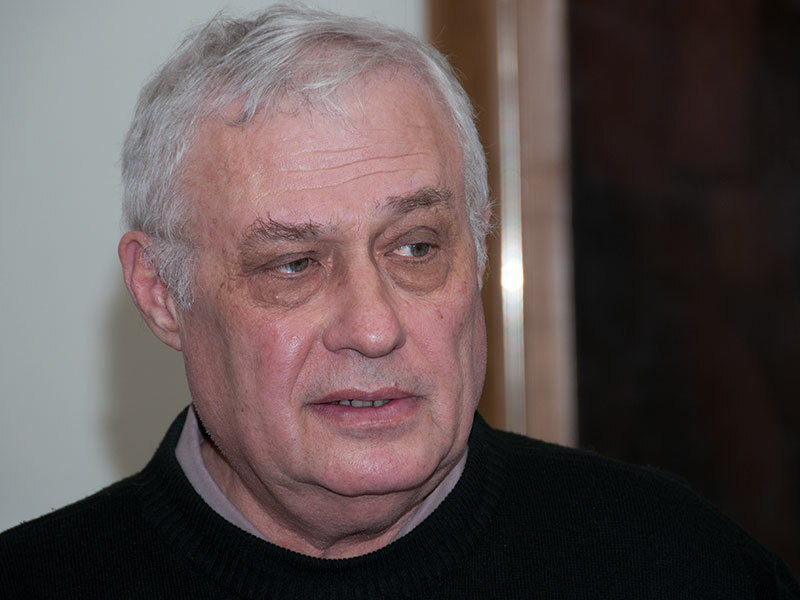 In discussing of the report take part the poet Leonid Shifrin. 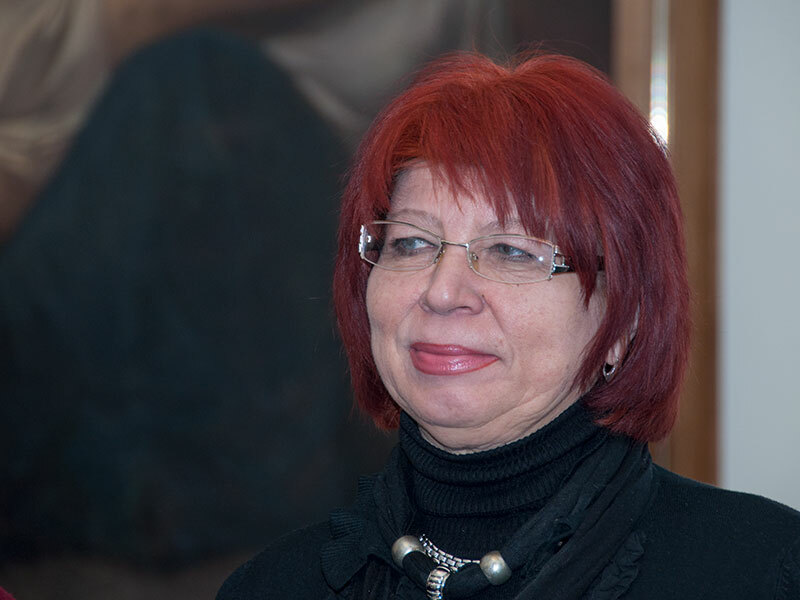 Musical accompaniment teacher music school № 2, composer, Elina Obraztsova. 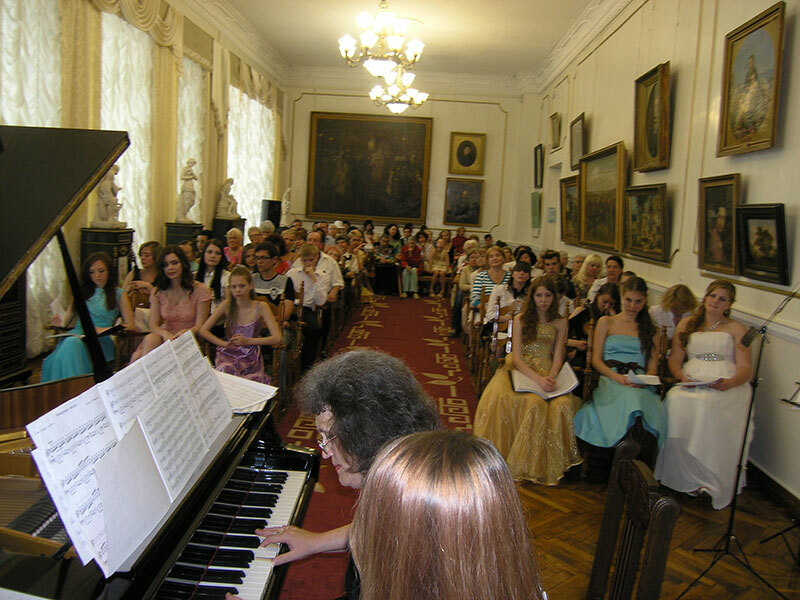 One of the works performed of E. Obraztsova vocal ensemble music school № 2 running Olga Lesnevskaya. Full video report about it on YouTube. 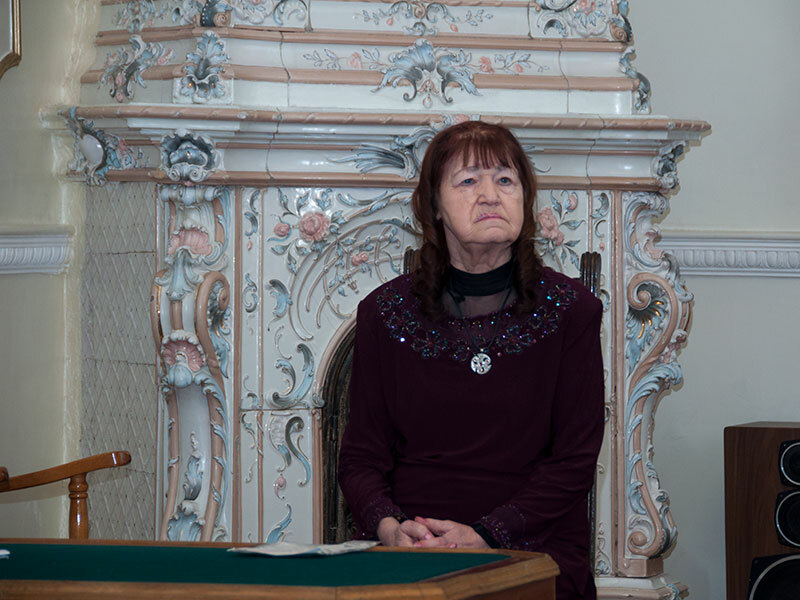 Literary-musicale evening devoted to the 200 anniversary of A.S. Dargomyzhskiy « I set fire to a candle » on January, 26th, 2014, took place in Pushkin club. 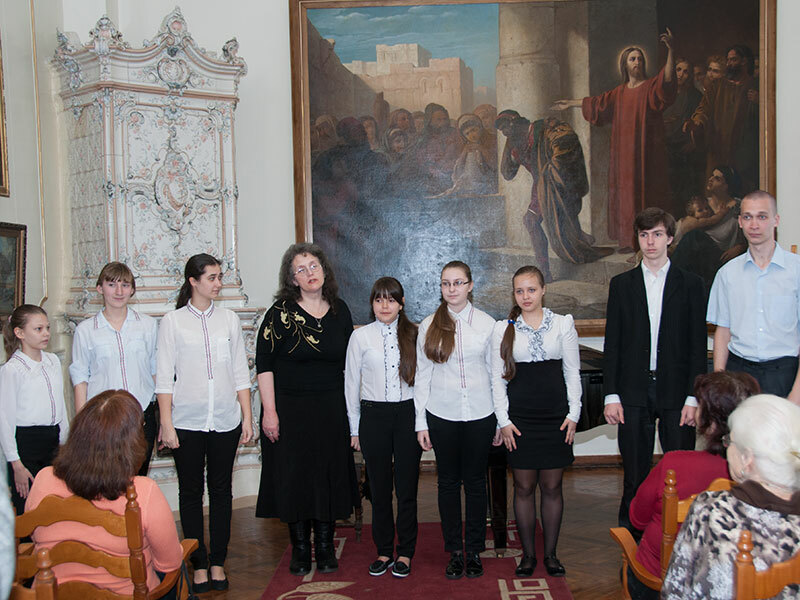 Evening was conducted by Svetlana Morgulis, students of the Higher musical school have taken part in it: Dmitriy Scherbak, Julia Trofimova, Maxim Ivanov, Evgeniy Vas'kiv and the teacher of Children's musical school № 5 Helen Korotkova. The full videoreport of evening on YouTube.